You just bought a brand new TV, stud finder, level and a TV wall mount and are super excited about trying to mount your own TV. But when you slide your stud finder across the wall, you can only find one stud, probably right in the middle if it’s over the fireplace. That means you can only use 2 lag bolts to secure the wall mount. Bummer! What do you do now? Use only that one stud and pray that your TV doesn’t fall? Don’t think so! Give up? Only if you’re an easy quitter. Call a professional? Depends on how handy you are and how well you can follow instructions. 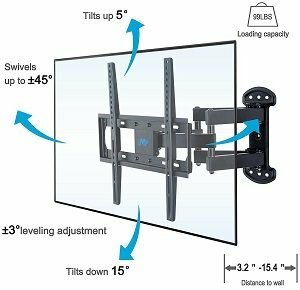 Over time, TV wall mounts have evolved to handle the single stud TV mounting problem. After 14 years of running a TV mounting service in the Charlotte area, I have tackled every possible problem in the TV mounting industry. Single stud TV mounting over the fireplace is very popular due to various builders using different stud spacing. We frequently use single stud wall mounts with extra horizontal mounting holes to put 4 bolts in one horizontal stud. 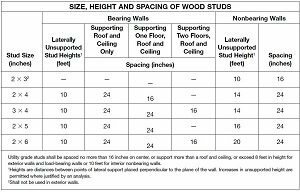 Extra care must be taken to not split or damage the stud when putting 4 bolts in it because if you do, the only fix is to use all drywall anchors or open the wall and have a handyman repair the stud before attempting the TV mounting process again. 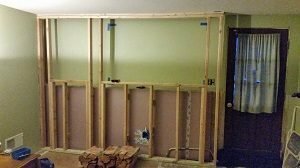 With single stud TV mounting, centering the TV perfectly in the middle of the wall can be a challenge, depending on the type of single stud TV mount you use. We have encountered 2 types of single stud mounts. If your TV is being mounted in a corner or on a wall where centering is not a priority, a fixed single stud TV mount will do the job. If you are wall mounting your TV in a small area or on a small wall where not centering the TV will be obvious, use an adjustable single stud TV mount. 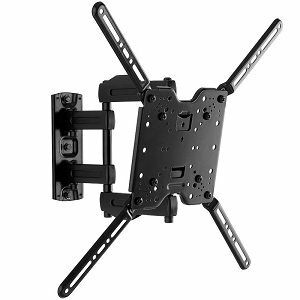 The adjustable single stud TV mount has a plate in the front that allows the TV to slide left and right after being hung for easier centering. 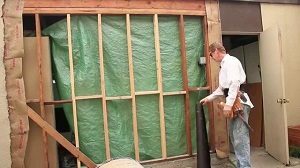 Most standard fireplaces and walls have 16″, 18″, or 24″ stud spacing, but some walls have no studs at all. Can your TV be mounted on a wall with no studs? Yes. 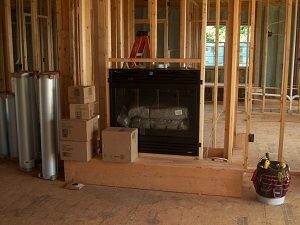 We have mounted thousands of TVs on walls and above fireplaces with no studs at all. Years ago, when TVs were much heavier than they are now, we mounted 80-lb plasma TVs on wall and fireplaces with no studs, only drywall. Therefore, mounting today’s lighter and smarter TVs is a breeze to our experienced installers. We use special anchors that go into the drywall and snap open to support up to 135 lbs, depending on the thickness of the drywall and the size of the anchor. Professional expertise is used when doing this because we know exactly what it takes to secure your TV, whether it is installed on a tilt mount or full motion mount that pulls out and turns. 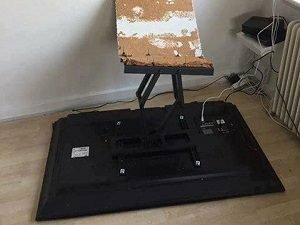 Many people have come home to a crooked TV that has started to pull away from the wall, or even worse, crashed to the floor because of lack of support or using the wrong anchors or other TV mounting hardware. If you are not comfortable with one stud TV mounting, contact a TV installer near you. One phone call…your tv is on the wall!